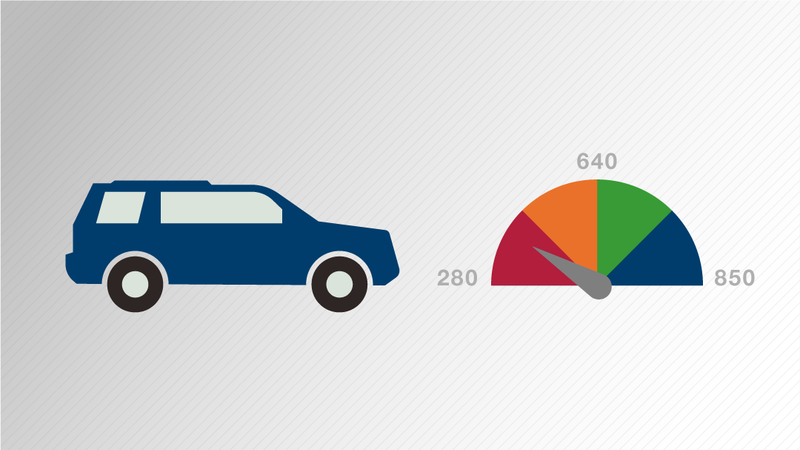 How do Car Dealerships Price New Cars? Car commercials are notorious for their use of industry jargon, incomprehensible to the ordinary customer. Advertised pricing can be especially confusing. With all the talk of MSRP, employee pricing, invoice pricing and sticker price, most normal people can’t tell whether or not the dealership is offering a good deal. 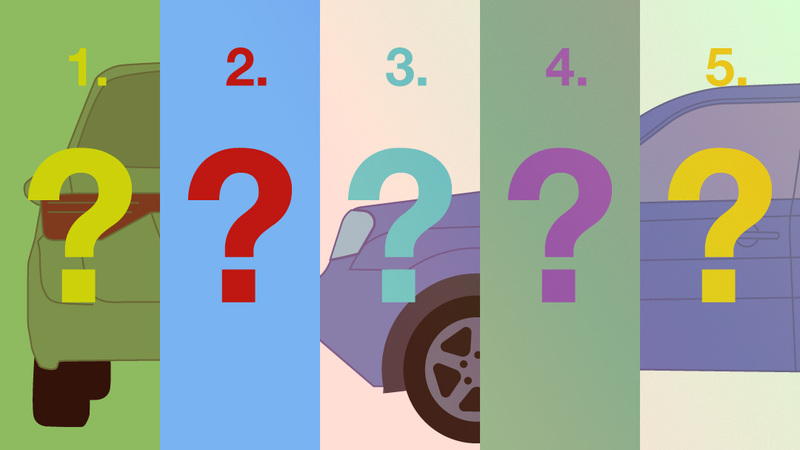 To avoid having to pull out a glossary the next time you evaluate the price of a car, learn the following terms frequently used as a reference for automobile pricing. When it comes to pricing dealership inventory, the most commonly used number is MSRP, which stands for manufacturer suggested retail price. Broadly speaking, MSRP can be thought of as the common retail price. Sometimes called sticker price, this number usually appears in automobile advertisements and in the car windows on the dealership lot. Commonly, it is the asking price in a transaction and what the dealership would like to obtain in exchange for the car. Car customers that have listened carefully to dealership ads will also be familiar with the term invoice pricing. In basic terms, this is what the dealership paid the manufacturer for the car. On occasion, dealerships will advertise their willingness to sell cars at or even below invoice. While very helpful as a basic reflection of what the dealership paid for a car, invoice price can also be deceiving as the dealership may not tell the whole story. While invoice does often factor for advertising, transportation and other incidental costs, they often don’t include extra incentives and other not-traditional forms of compensation. For example, manufacturers also offer holdbacks or additional cash amounts paid after the sale of a car. In other words, a dealership could sell a car below invoice and still make a profit. The financial relationship between automobile manufactures and their affiliated dealerships can be complicated. Certainly, it is not as simple as the simple exchange of cash for cars. Manufactures also offer dealerships incentives in many forms, including bonuses that kick in when a certain sales volume is reached. While these factory incentives won’t necessarily affect the price that a consumer sees, they can inspire dealers to cut prices on specific models in order to reach quotas that trigger extra compensation. Nearly all dealership advertisements promote some sort of special discount or price. 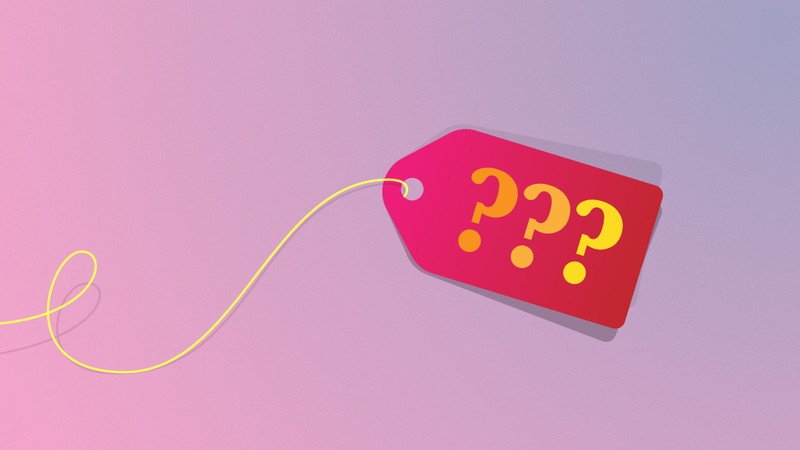 Without a basic knowledge of pricing terms, it can be difficult for the ordinary customer to cut through the jargon to decide whether a specific deal is worth pursuing. By understanding just a couple of key terms, however, car shoppers will be able to evaluate opportunities helping them to find the right car and the right price.